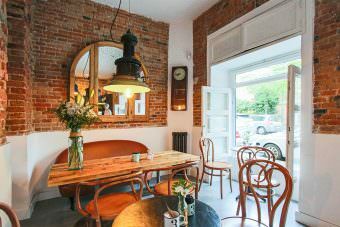 How to discover the best of Madrid by bike and not die trying. I know you have little time to discover Madrid, but that can’t be an impediment to knowing the essence of the city. If you don’t want to end your visit with painful feet, pay attention to me and ride a bike around Madrid. Most likely you won’t come to Madrid billing your bike on the plane, the best thing you can do is rise to the trend of bike hire in Madrid. Especially with the help of donkey.bike, with several points spread all over the city center to pick up and leave your bike as close as possible to your location. 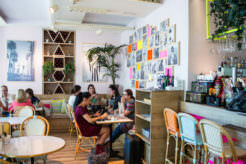 Grab your bike and tag in a map all important hotspots you can’t miss in your visit to Madrid. And beware of the traffic lights! My route starts in one of the most emblematic points of the city, which during 2017 will celebrate its IV Centenary. 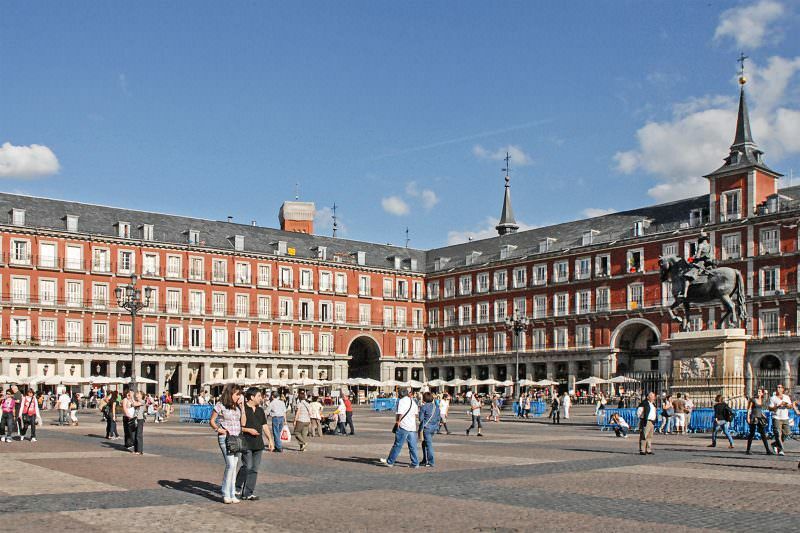 Since more than 400 years, Plaza Mayor of Madrid has witnessed the most important moments of the city, surviving 3 fires and various disasters. Now is one of the favorite places to see by tourists and locals who come at Christmas to their mythical Christmas market. Continue east along the Mayor Street until Puerta del Sol, being careful because it’s usually a busy area with cars and people. Puerta del Sol, besides being kilometer 0 of the roads that leave Madrid, is also the place to receive the arrival of the New Year eating the 12 Spanish typical grapes. 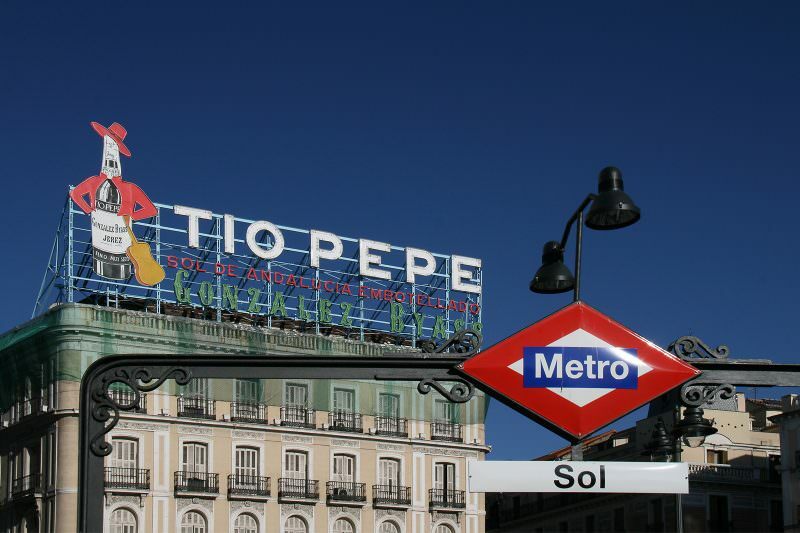 In addition, you can see one of Madrid’s most colorful monuments: the advertising sign of Tio Pepe, an icon of the city. 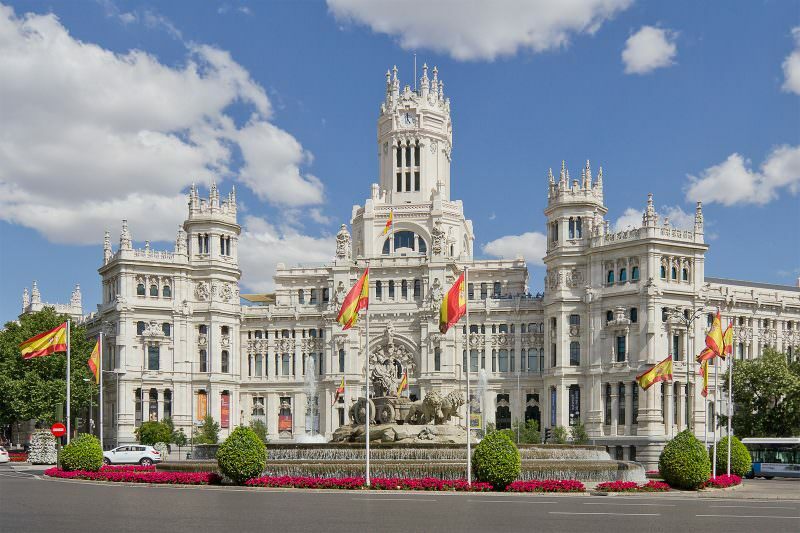 Continue along Alcalá Street, leave behind Paseo de la Castellana at Fuente de Cibeles Fountain (where Real Madrid celebrates all its triumphs) and you’ll arrive in Centro Centro. 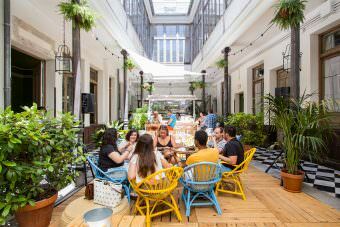 It’s a huge building that was the epicenter of telecommunications in Spain, and now houses a very special hotspot: one of the best viewpoints to see Madrid from the heights. Besides being an important point of information to the tourist, for only 2€ you can see the roofs of Madrid, and its map will help you to orientate yourself in the city. It’s time to take a break, right? But not anywhere. 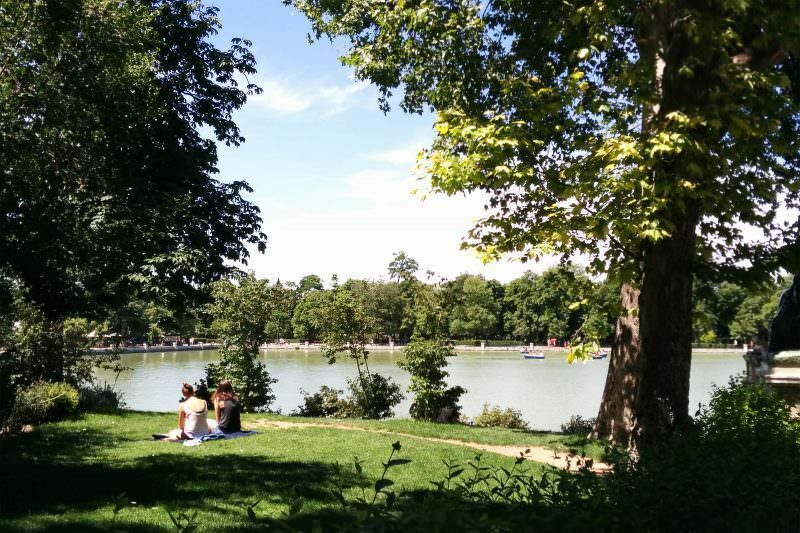 Retiro Park is the green lung of Madrid, with a pond to demonstrate your skills as a rower. 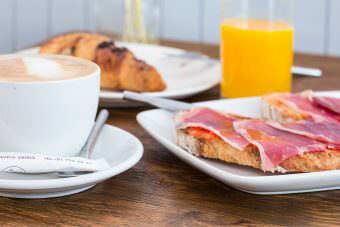 Here you can sit on the lawn, with the bike close to you, enjoying the sun and a good sandwich. Of course, do not miss the Palacio de Cristal, inspired by the Crystal Palace of Hyde Park. 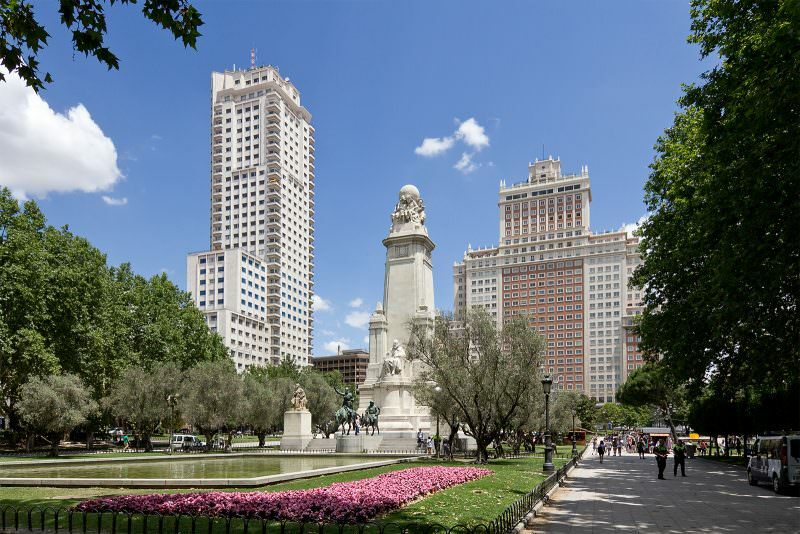 Now you have to retrace your steps to cross the street with more charisma of Madrid, with the Metropolis building in first place. In its first section are all the big stores, highlighting Primark; and later you’ll discover Madrid’s Broadway to sign what musical you’ll go to at night. Of course, here is a lot of traffic, so the best you get off the bike at least in this section. 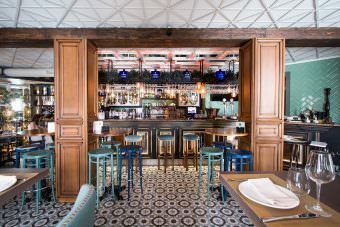 One of the new trendy areas of the capital, where the openings of 4-star hotels and place-to-be restaurants are in Madrid. But also Chinese restaurants in underground car parks or the most castizas shops. 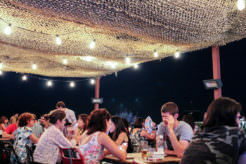 Rest for a moment, browse the nearby Market of the Mostenses with stands of all cultures that live in Madrid and ride your bike to the last destination. If you want to live an almost mystical experience, I advise you to match the time of sunset with this visit. 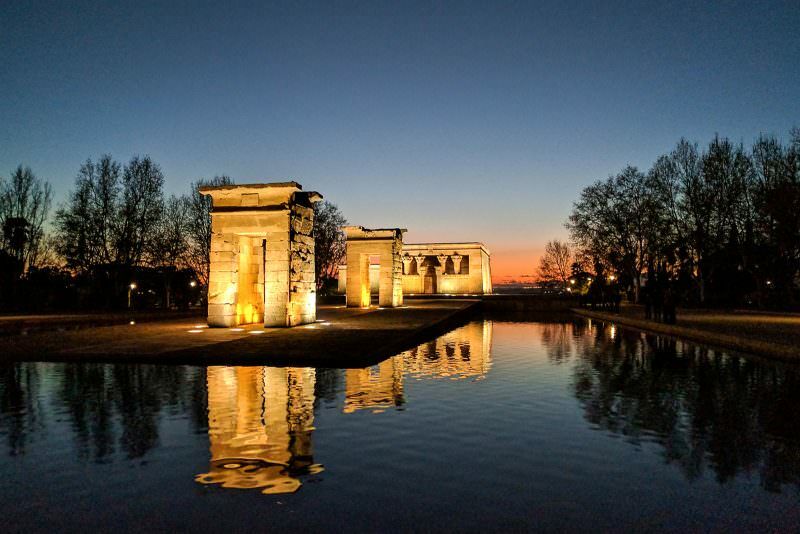 The Templo de Debod is an Egyptian building donated to Spain by Egypt for its help with the construction of the Aswan Dam, and is one of the best sites in Madrid to see the sunset. You won’t be alone because it’s no longer a secret, but you’ll take incredible photos of your visit to the city. Now that the sun has fallen, I recommend parking your bike and getting ready to wander aimlessly, surprising you with the mix between the traditional and the modern in Madrid. 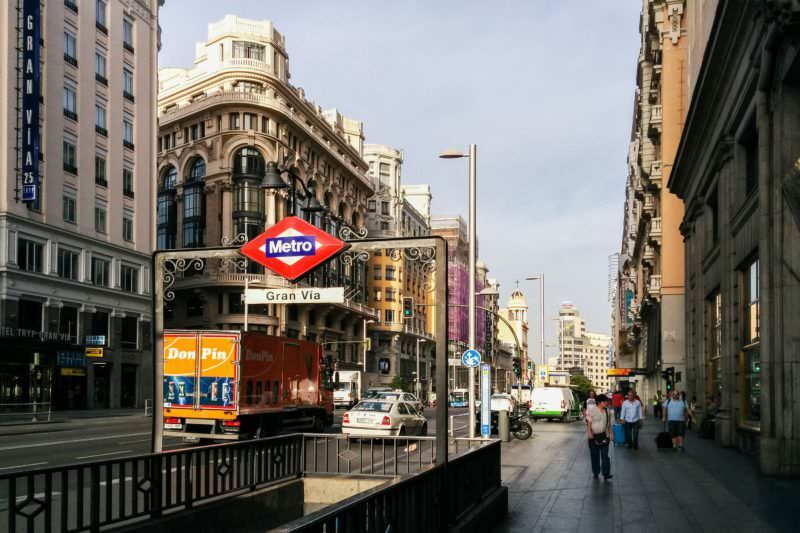 There’re many more neighborhoods and areas for cycling in the city, but this route I have done is a good summary to give you an idea of ​​how great Madrid is. I hope you like it! 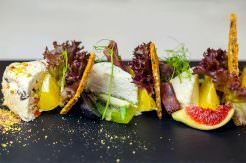 My 7 tips for eating veggie in Madrid.